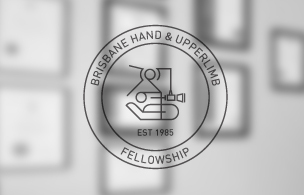 The Brisbane Hand and Upper Limb Fellowship program was initially established in 1982 as a joint fellowship with Princess Alexandra Hospital and The University of Queensland. The Fellowship program now has affiliations with the Princess Alexandra Hospital (primary site) and the Brisbane Hand and Upper Limb Research Institute. Four fellows are employed each year (one in February and three in August). Two positions are Hand and Upper Limb, one position is a Shoulder Arthroscopy, Arthroplasty and Surgery Fellowship while the fourth is a PFET Hand Fellowship with restricted nationality application criteria.